Callaway’s newest driver, released earlier this month, is all about the face, famously designed by artificial intelligence. “It’s not just a new design of a face, it’s a whole new method for designing pieces of a golf club,” explained Dr. Alan Hocknell, Callaway SVP of Research and Development. Callaway’s supercomputer came up with a variable face thickness that was almost the polar opposite of the traditional concept of having the thickest part in the middle, becoming thinner towards the outer border.This new face creates more ball speed, and when you combine that with a tightened weight channel and version two of "jailbreak" (providing even better connection and stability), you get a killer distance package. It's been in the bags of top Tour staffers like Xander Schauffele, who credited the increased ball speed and workability of his Epic Flash in helping him win the Tournament of Champions in Hawaii. You don't have to swing at Tour speed to benefit, either. A lot of the details that made Ping’s G400 models perform so well are repeated in the G410, but with even more bang. Perhaps most notably, this is the first adjustable Ping driver. The G410 is available in two models, the SFT and the Plus. The SFT model features a fixed weight that works to correct a fade ball flight. 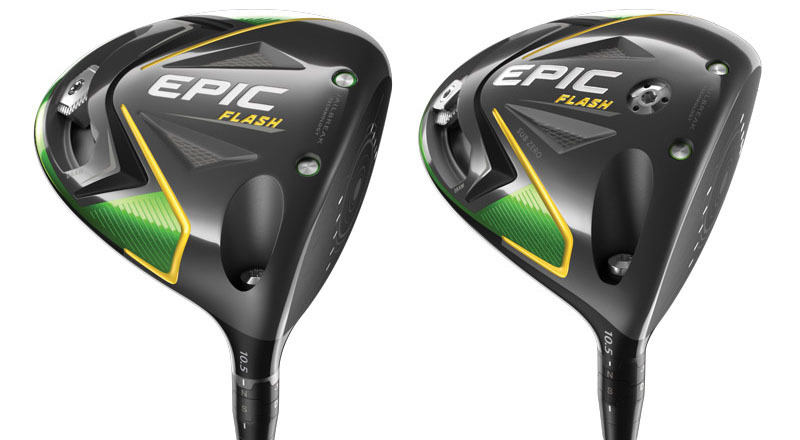 The Plus model’s movable weight technology allows players to control the center of gravity, and thus your ball flight. It makes sense in a Ping product. "Fitting is in our DNA, it's something Karsten (Solheim, Ping founder) valued a lot," said Erik Henrickson, Ping manager of innovation and fitting. Here’s a product two years in the making. After all that time spent deconstructing the driver, Titleist learned a thing or two about increasing speed. So what’s different about the TS models? “It’s not one thing, it’s everything,” the product description reads. A thinner, faster face and a streamlined shape are two details that promote speed, and so is the new Speed Chassis. An ultra-thin titanium crown allows weight to be shifted lower and deeper. 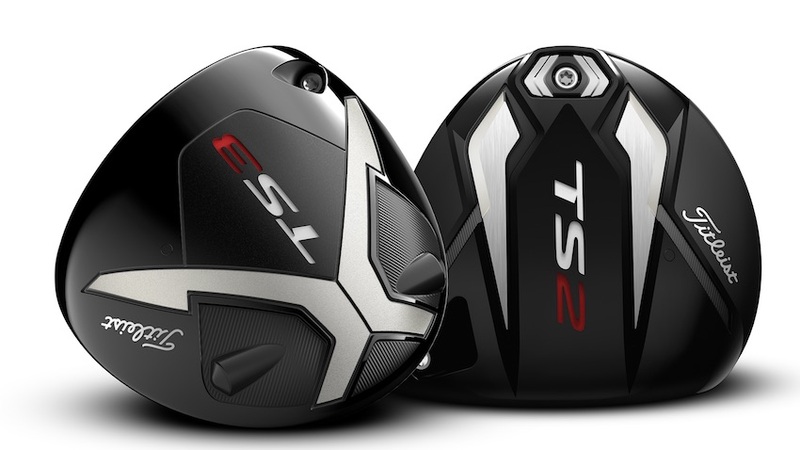 The TS2 model is more forgiving while the TS3 features an adjustable sweet spot for speed-tuned performance. Tour validation is big for Titleist, and what better success story than Charles Howell III? The longtime PGA Tour player broke an 11-year winless streak last fall with a win at the RSM Classic with Titleist in the bag. How to describe Cobra? Among the words that come to mind are young, fast and innovative. That was the feel of Cobra’s PGA Show space. 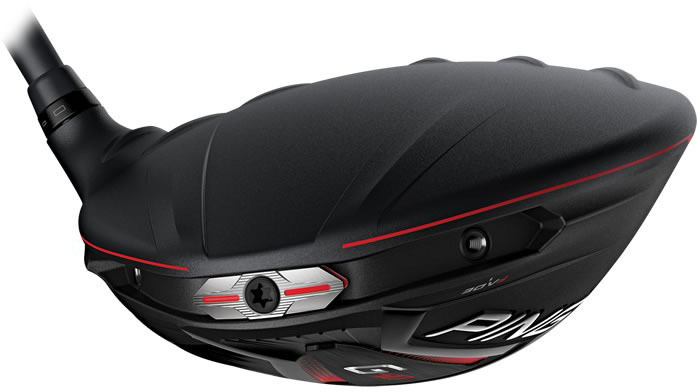 The King F9 driver is also all about speed, which is created by combining an aerodynamic clubhead shape with a low center of gravity. Other features include a precision CNC milled face, a more aerodynamic clubhead shape and a speed channel running from front to back. 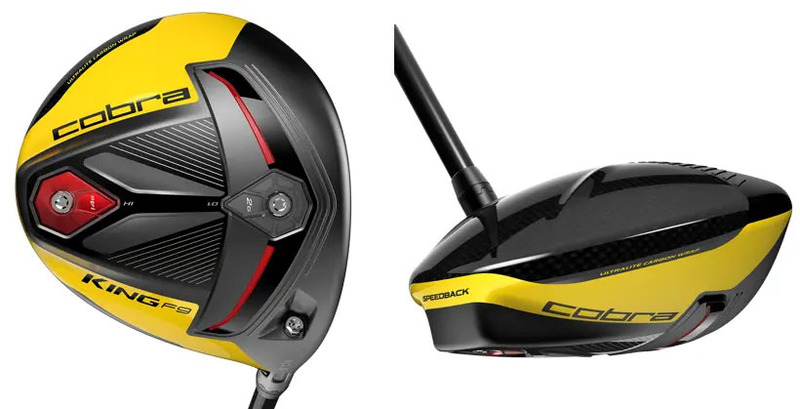 TaylorMade’s newest drivers also feature a commitment to – surprise, surprise – speed, but this company does it with what they call a speed-injected twist face. The company describes that technology as a revolutionary new process of calibrating every individual head to the threshold of the legal speed limit allowed by the USGA and R&A. The twist face – a revolutionary face curvature – promotes accuracy and distance. Even off-center strikes should travel straighter with TaylorMade’s new technology. The M5 model is all about personalized performance, with help from an inverse T-Track that includes two 10-gram movable weights. The M6 model, on the other hand, is about maximum forgiveness. TaylorMade accomplishes that with an inertia generator that allows for higher launch and lower spin.